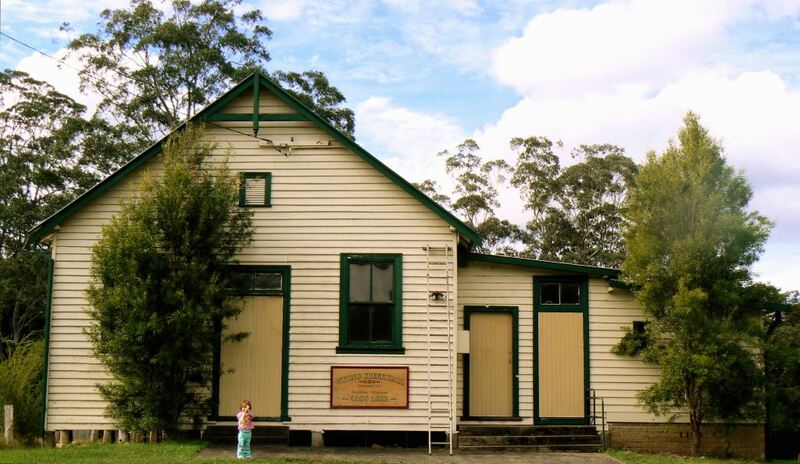 Built in 1914 on land donated by Frederick Salmon, a local farmer, the whole community contributed materials and labour to construct this lovely heritage listed Hall. 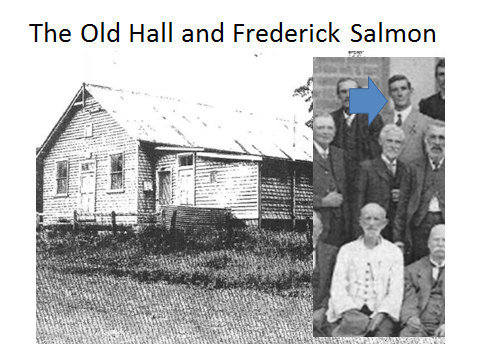 100 years on, the current President Mr. Paul Salmon is Fred’s Grandson, so the Hall maintains a very real connection with the original founding member. 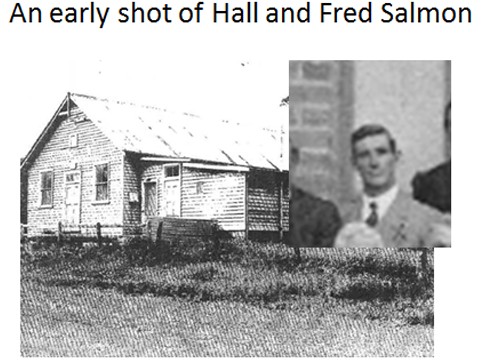 The Hall was officially opened on the 21st of August, 1914 with a huge party. There were over 200 people in attendance, and the party ended when the sun came up at 5am. The crowd sang the National Anthem, which in those days was “God save the King”, and mounting their horses and buggies they drove home, children bouncing in the back sound asleep! 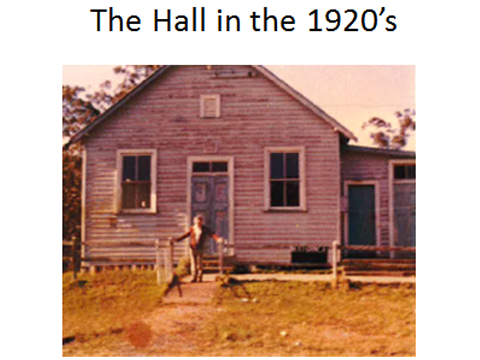 The community held all sorts of celebrations, and the Balls and dances held at the Hall became quite famous. 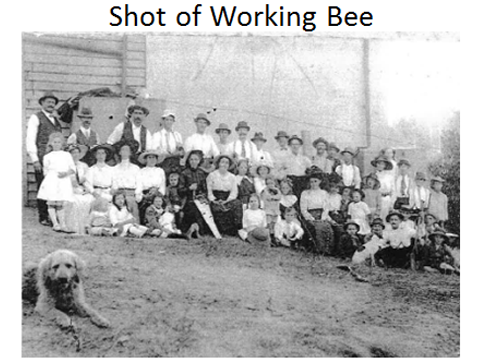 People travelled miles to attend the dances and of course they always had live bands with suppers bought on plates by the ladies. 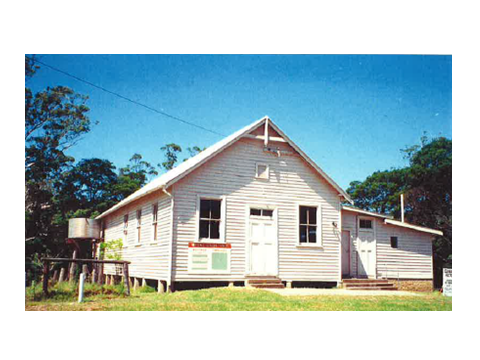 The Wyong Creek Public School which was also established in the late 1800’s used the Hall for Assemblies and Presentations. 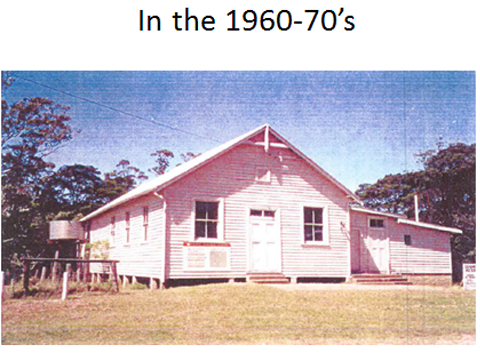 The School still actively uses the Hall for functions and the ever popular school disco! In 2014, the Hall had a facelift. 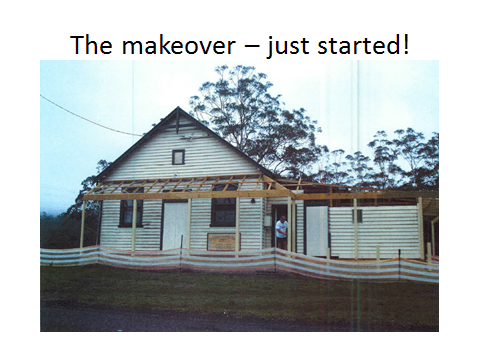 A new facia, deck, verandah and part of the wheelchair access ramp was installed so that the hall has become more useable and appealing for different groups to hire. Further renovations have been approved and in the future an outside deck will be constructed so that guests can enjoy the country atmosphere and sit outdoors. The colour scheme was applied inside and out giving this building a fresh, clean but in keeping, heritage appearance. Other recent additions include ceiling fanlights, a modern kitchen, stage lighting and an audio system.